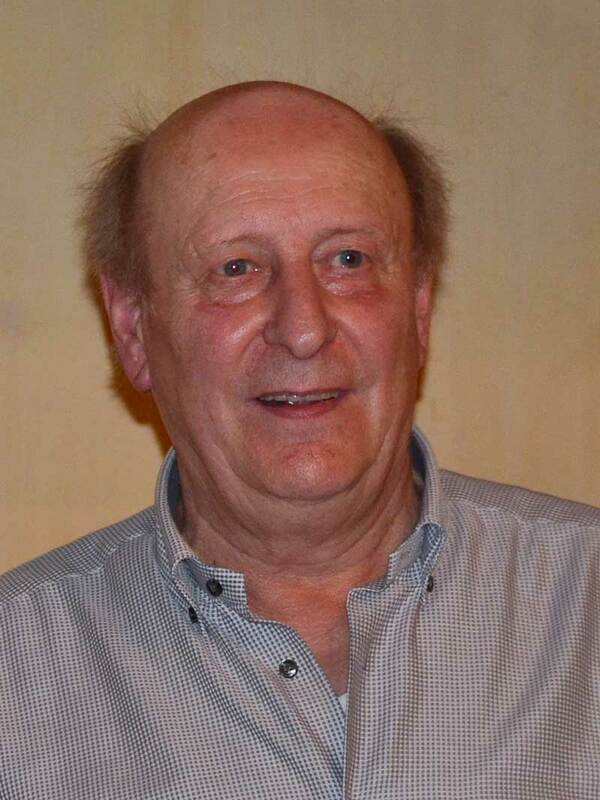 IGINIO BRESSAN, Vittorio Veneto / Italy, is the current president of the Assoziazione Tassidermisti Italiani (ATI). He and his association ATI have hosted and organized four European Taxidermy Championships®: the 5th ETC in 2002 and then three in a row with the 7th ETC 2006, 8th ETC 2010 and 9th ETC® 2014. In difficult periods of the European Taxidermy Federation ETF, Iginio Bressan kept the European Taxidermy Championships alive! Thank you so much dear Iginio, for all the big efforts and invested time, for your strength and enthusiasm regarding the competition and your kind and competent hosting in Longarone for so many times! 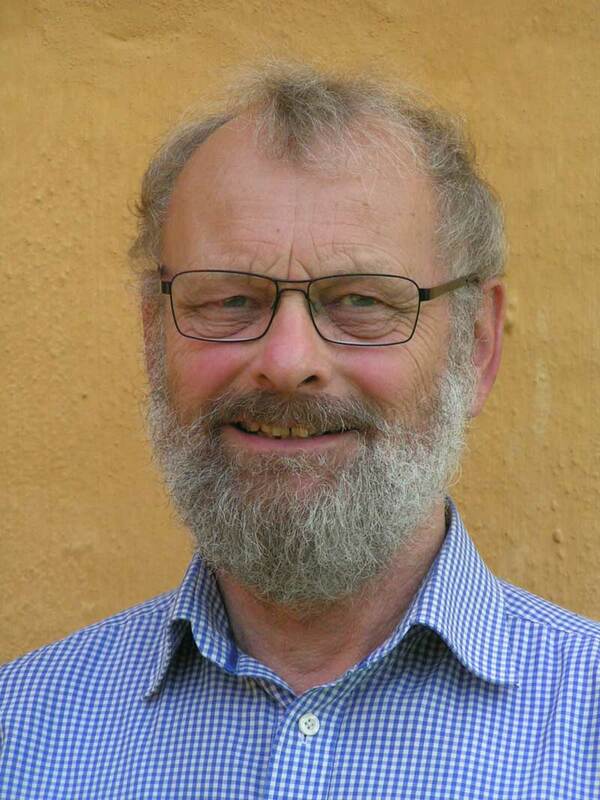 VAGN REITZ, Aalestrup / Denmark, is the former president of the Dansk Zoologisk Konservatorforening (DZK) and was also the president of the European Taxidermy Federation ETF (2007 – 2013). Without his support, the ETC® wouldn’t be where it is now. Under his presidency, the ETF Competition Group has been established because he saw and felt that the ETC® had to be given in the hands of competition experienced people, to improve and professionalize it. This has been the basic requirement for the successful start as an independent organization after the dissolving of the ETF in 2016. The most important milestone for the ETC® in the era Vagn Reitz was the trademarking in the year 2012. Thank you dear Vagn, for your wisdom and foresight as ETF president and that you always took the right decisions at the right time! 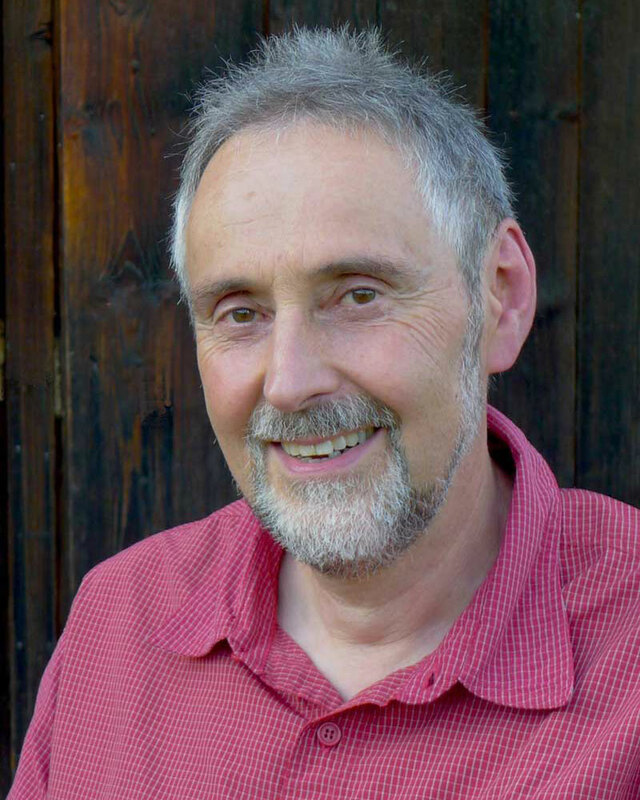 CHRISTOPH MEIER, Latterbach / Switzerland, is the former president of the Verband Naturwissenschaftlicher Präparatorinnen und Präparatoren der Schweiz (VNPS). After the demission of Vagn Reitz, he overtook the presidency of the ETF (ad interim) for 2 years. In a good and constructive collaboration and with his competent help and experience, the ETF Competition Group developed to the ETC® Committee with a fully independent status inside the ETF. He was also the competition chairman on several ETC® events. Thank you dear Christoph, for your support in the founding of the ETC® and your continuous help! Christoph is still active as the counselor of the ETC® team.